Get Samsung UBD-K8500 4K 3D Blu-Ray Player (Black) from Amazon.co.uk (via Electronic Empire). 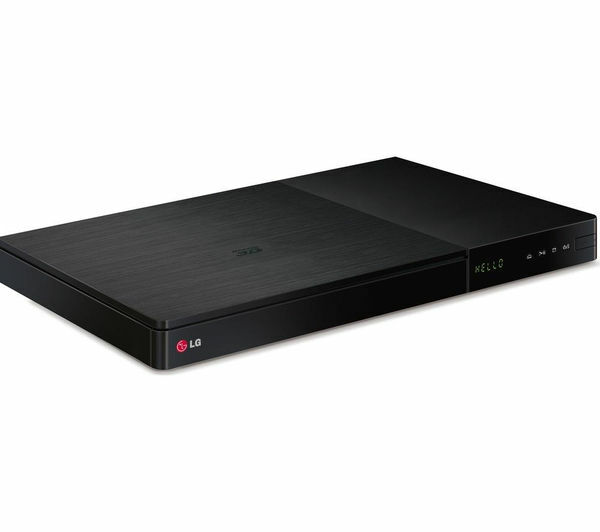 Get LG BP255 Blu-Ray Player (2015 Model) (Black) from Argos.co.uk. Get Samsung UBD-K8500/XU 4K 3D Blu-Ray Player (Black) from Amazon.co.uk (via Electronic Empire). 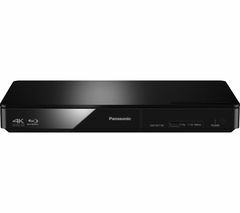 Get Panasonic DMP-UB700 4K 3D Blu-Ray Player with Wi-Fi (Black) from Amazon.co.uk. 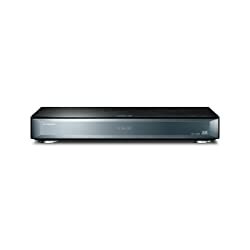 Get Panasonic DMP-BDT167 3D Blu-Ray Player from Currys.co.uk. Price Drop! 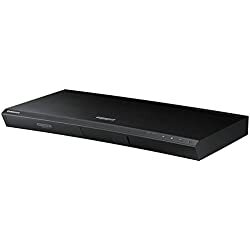 Get Panasonic DMP-UB900EBK 4K Ultra HD Blu-Ray Player (Black) from Amazon.co.uk. Super Hot! Get Refurbished Panasonic DMP-BDT170 4K-Upscaling Blu-Ray Player (Black) from eBay.co.uk (via Argos). 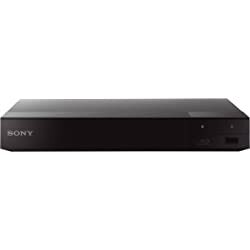 Get Sony BDP-S7200 4K-Upscaling 3D Blu-Ray Player with Wi-Fi (Black) from Amazon.co.uk. Price Drop! Get LG BP736 4K Blu-Ray Player with Wi-Fi - Black from Currys.co.uk. Amazon Lightning Deal! Get Sony BDP-S6700 4K 3D Blu-Ray Player with Wi-Fi from Amazon.co.uk. Get Panasonic DMP-UB900EBK 4K Ultra HD Blu-Ray Player (Black) from Amazon.co.uk. Get Refurbished Panasonic DMP-BDT167 3D Blu-Ray Player from eBay.co.uk (via Panasonic). 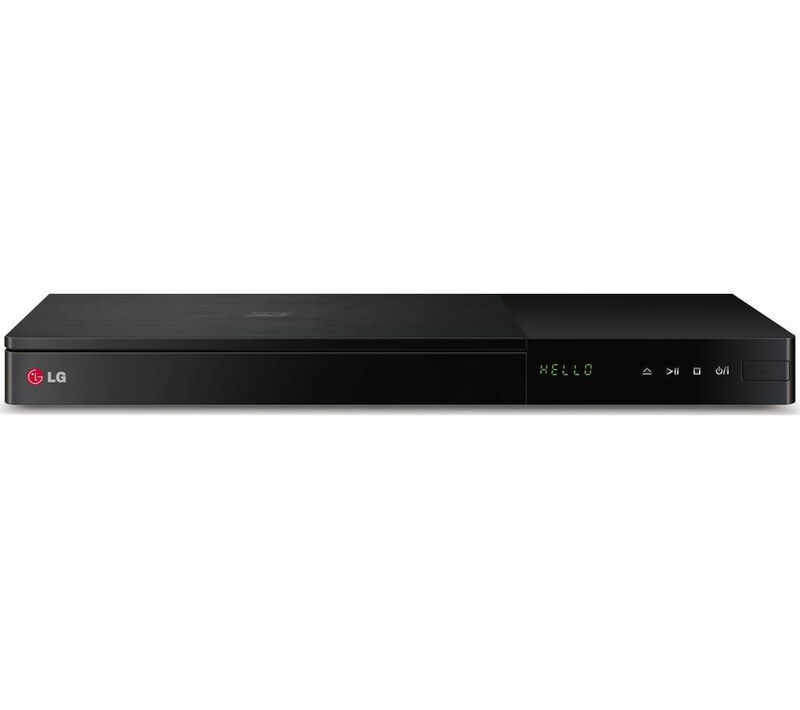 Get LG BP736 4K Blu-Ray Player with Wi-Fi - Black from Currys.co.uk. Price Drop! 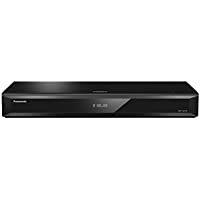 Get Samsung UBDK8500 Ultra HD Smart Blu-Ray Player - Black from Amazon.co.uk (via Electronic Empire). Get Samsung UBDK8500 Ultra HD Smart Blu-Ray Player - Black from Amazon.co.uk (via Sevenoaks Sound & Vision On-Line). 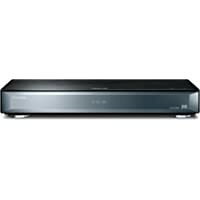 Get LG BP450 Smart 3D Smart 3D Blu-Ray Player - Black from Currys.co.uk. 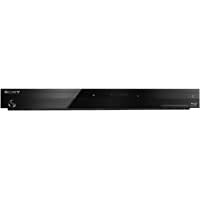 Get Sony BDP-S6700 4K 3D Blu-Ray Player with Wi-Fi from Power Direct. Get Sony BDP-S6700 4K 3D Blu-Ray Player with Wi-Fi from Hughes. 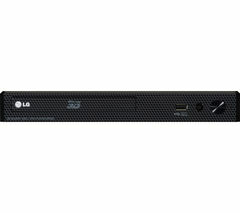 Get LG BP350 Blu-Ray Player with Wi-Fi - Black from Amazon.co.uk. Get LG BP255 Blu-Ray Player (2015 Model) from Argos.co.uk. 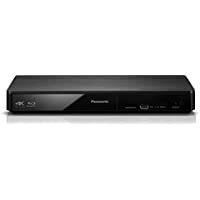 Get Panasonic DMR-BWT850EB 4K Blu-Ray Player & DVD Recorder with Wi-Fi from Amazon.co.uk. 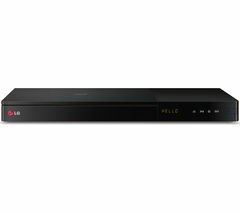 Get Samsung UBDK8500 Ultra HD Smart Blu-Ray Player - Black from Ebuyer.com. Get LG BP350 Blu-ray Disc Player with LG Smart & Wi-Fi - Black from Amazon.co.uk. Get LG BP556 Smart 3D Blu-ray & DVD Player from Currys.co.uk. 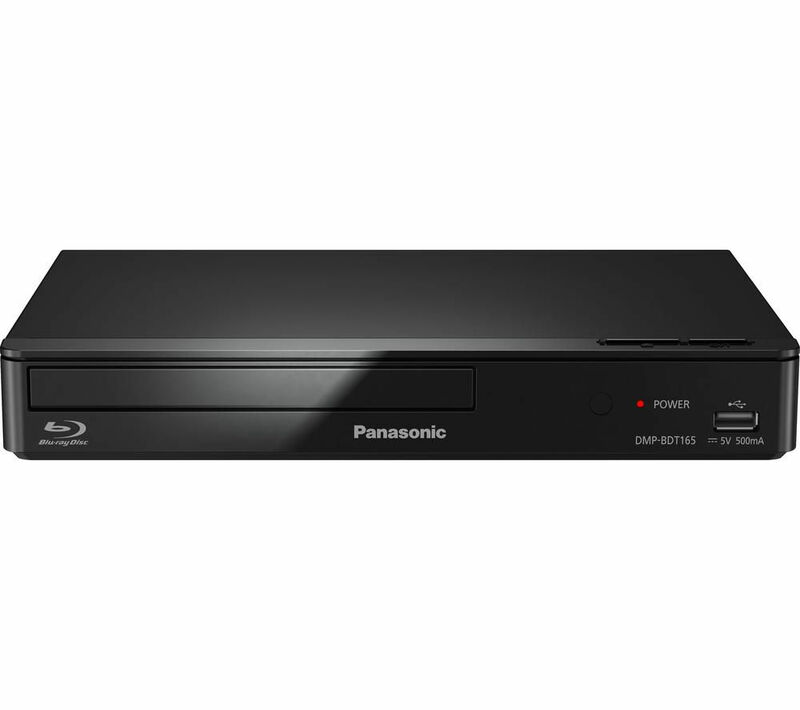 Get Panasonic DMP-BDT180EB Smart 3D Blu-ray & DVD Player from Amazon.co.uk. Get Panasonic DMP-UB900EBK 4K Native Ultra-HD Blu-ray Player from Power Direct. 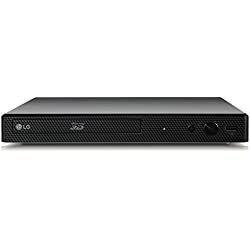 Get LG BP735 Smart 4k Ultra HD 3D Blu Ray Player - Black from Currys.co.uk. Get Panasonic DMR-HWT250EB Smart 1 TB HDD Recorder with Freeview Play from Amazon.co.uk. Get LG BP450 1080p Full HD 3D Blu ray Player with LG Smart and Wi-Fi - Black from Ebuyer.com. Get Samsung Smart 3D Blu-ray Player with 500GB HD Recorder from Amazon.co.uk. 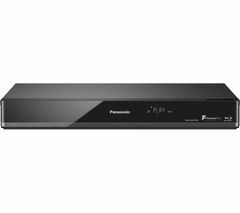 Get Panasonic DMR-PWT550EB Smart Blu-Ray Player with 500 GB HDD Recorder and Freeview Play - Black from Amazon.co.uk. Get Samsung Smart 3D Blu-ray Player with 500GB HD Recorder from Beyond Television. 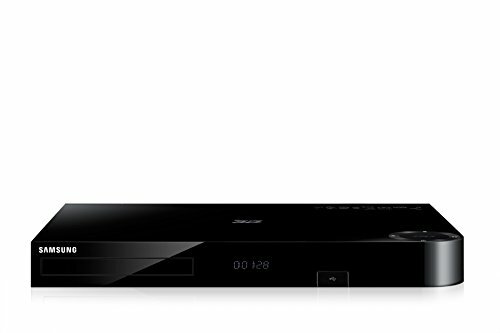 Get Philips BDP2385/05 Smart Blu-ray and DVD Player - Black from Argos.co.uk. 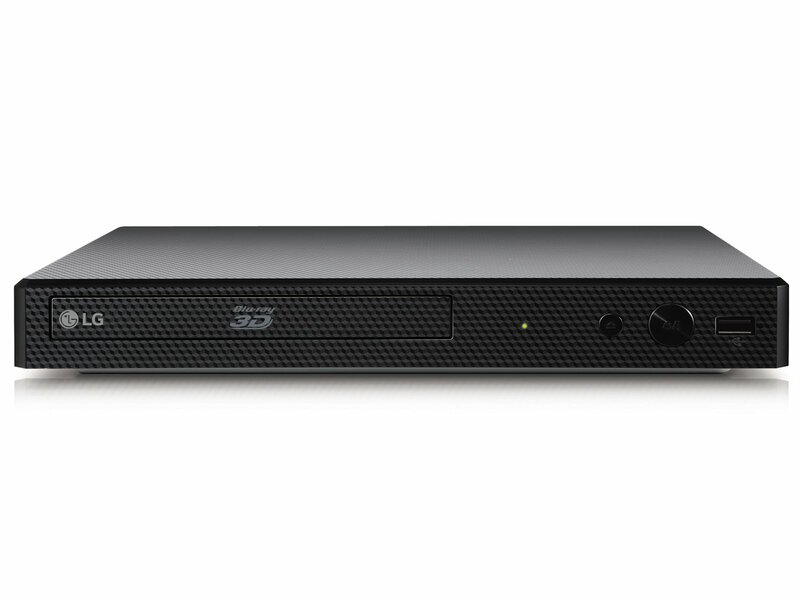 Get Panasonic DMP-BDT165EB-K Smart 3D Blu-ray & DVD Player - Black from Currys.co.uk. Super Hot! Get Yamaha BDS477 Networked 2D Blu-ray Player from Tesco Direct.